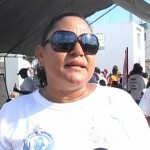 The Cancer Walk was one of main events in Cancer Awareness Month that concludes at the end of May. And this year, the turnout was impressive. Organizers say the event has grown by leaps and bounds. Thousands laced up their walking shoes for the annual march to promote awareness of the disease as well as to celebrate survivors. Also among the huge crowd were many who have lost family or friends to the disease. News Five’s Isani Cayetano reports. The annual procession of pedestrians from Ladyville to Belize City at daybreak on Saturday attracted more people this time around than it has since it began fifteen years ago. 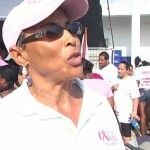 In fact Cancer Walk has grown exponentially, doubling 2010’s record of a thousand five hundred participants. Even with its overwhelming success organizers ran into logistical problems prior to embarking on the nine-mile hike. The ubiquitous tee shirts that have become a must-have for all Cancer Walks arrived at the last-minute. For some the arduous journey by foot is a show of solidarity for those who are afflicted with various forms of the terminal illness. 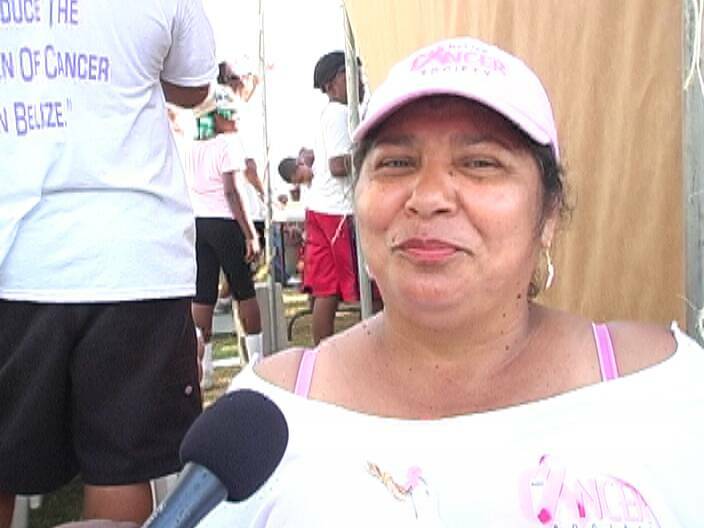 For fifty-two year old Martha Hendy-Skeen, a survivor of both uterine and breast cancers, being able to take part in the event is proof that she has overcome the illness. It is precisely that encouragement that has allowed many to endure the fight against cancer. While there is no cure for the disease early detection can help to prolong the lives of those who are affected. 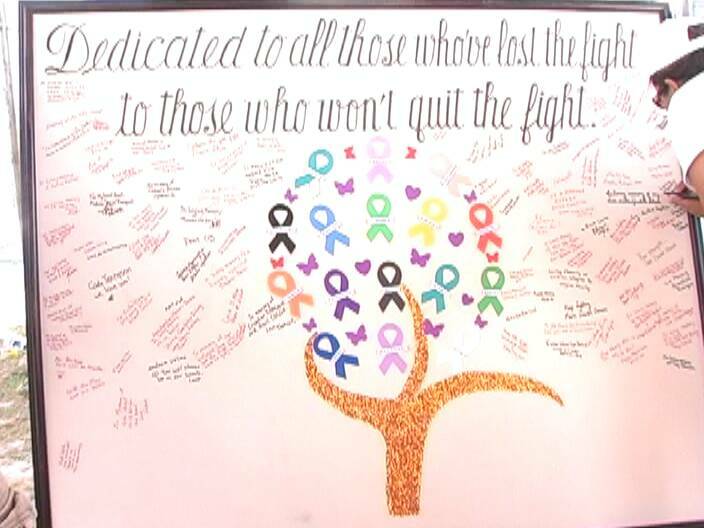 Upon completing the trek participants are encouraged to sign a memorial. The writings on the wall are a tribute to both survivors and victims. Today’s exercise is symbolic to Bernadette Ellis who attended out of respect for her loved ones who have passed. Despite waking up a bit sluggish many who have gathered for the pilgrimage are prepared to go the distance. With almost three thousand pairs of sneakers pounding the asphalt in rhythm there are many lighthearted chit-chats. There‘s also pouring sweat and a unified sense of purpose. Interestingly, quite a number of young people are up for the challenge. 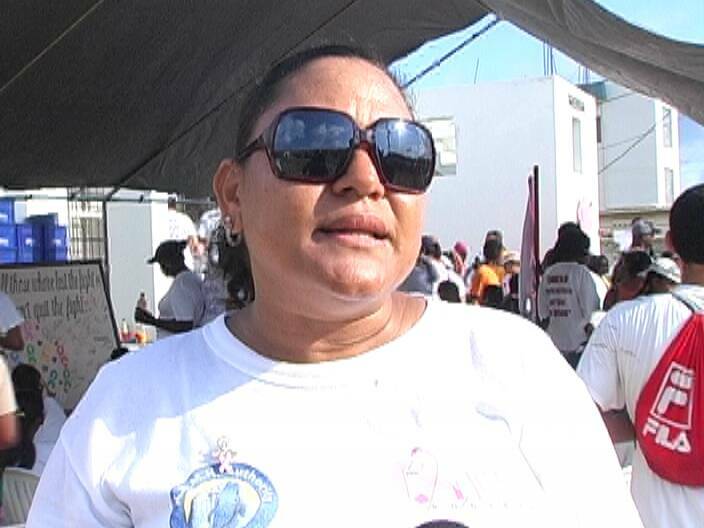 Curiously however, more families have turned out in support of cancer awareness today than they have for rebuking the malignancy of crime and violence affecting Belizean society. Reporting for News Five, I am Isani Cayetano. According to the Cancer Society, as many as twelve percent of deaths annually are related to cancer. in all the cancer promotion all we could come up with was a current Minister of Government boasting that he went to the USA accompanied by his good friend the Director of Health Services to get state of the art robotic surgery for prostate cancer. what he failed to mention was what was the cost and who paid the bill. which ordinary belizean can afford this. 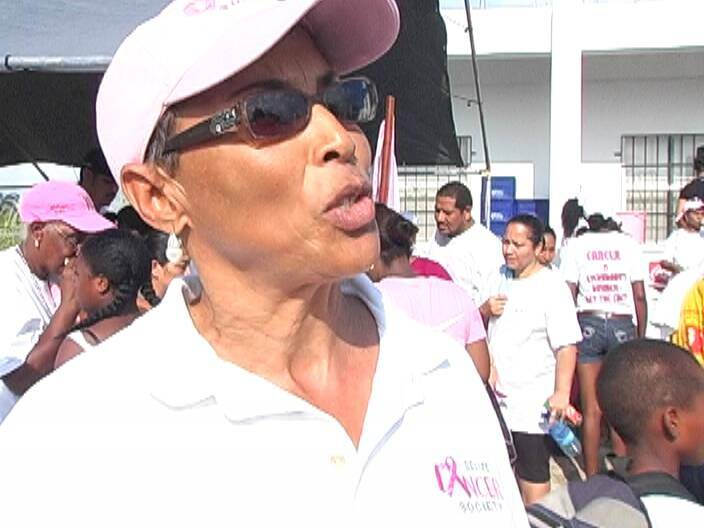 this was a slap in the face to all cancer patients of Belize..
NEXT………THEY WILL DO A WEIGHT LOSS WALK….. for a slimmer healthier Belize!!! More should be done walks are good yes to create awareness but its time the government should invest in radiotherapy and chemotherapy equipment to cure cancer the rate of people being diagnosed with cancer is rising. 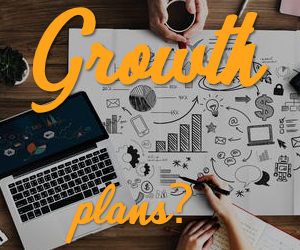 To travel abroad to Merida or Guatemala City for treatment is costly in addition passage, hotel and food, and we are not talking about a three days treatment the minimum is 2 to 3 Months treatment and the follow up treatments which are required every 3 to 6 months. Many belizeans cannot afford to travel abroad to seek treatment and thus die untreated and the center in Dangriga is a joke. I am commenting from a personal experience my mother was diagnosed 3 years ago and the money we have spent with treatment and follow up is not little but its worth every dollar spent, she is in good health. so please people lets start to demand better health care services it can happen to anyone. Government is spending money on unnecessary projects its time they invest in the right ones!! GOB don’t even care about the murder rate.As a result why would these blood suckers care about the average Belizean that has to choose between paying for a pound of rice or Chemotherapy.When are we going to realize that our leaders are all about themselves and their cronies.Kudos to our brothers and Sisters who took the initiative to stand for what is right.